Have wonderful and safe New Years eve. Wishing you all a blessed New Year. This time of year, while wonderful and full of joy, can be so very hard on many people. It is sometimes hard to know how and who one can help, especially when one is tight on funds. It does seem most everyone I know is tighter this year in the funds department. However that isn’t stopping us from doing what we can. I want to share with you a few things I have done that have made me feel really great this year. One of them was my donation to Locks of Love. 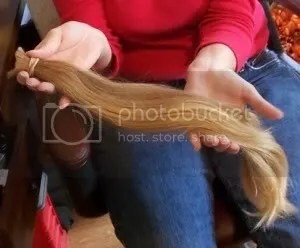 Just yesterday I went down and got my hair chopped off and am sending in 20 inches of hair to Locks if Love. I have been meaning to do it for about six months now. Yesterday something just clicked and off I went to do it. 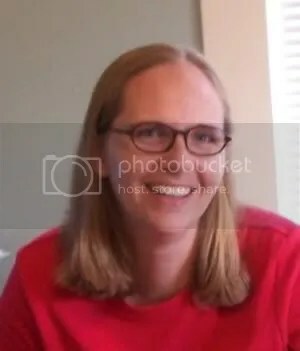 Greg took a kinda blurry picture of me, but I am showing it anyway so you can see how long it was and how long it still is. The other thing I have been able to do, is share some thing things I had, that I don’t use or need anymore with some fellow lampworkers. 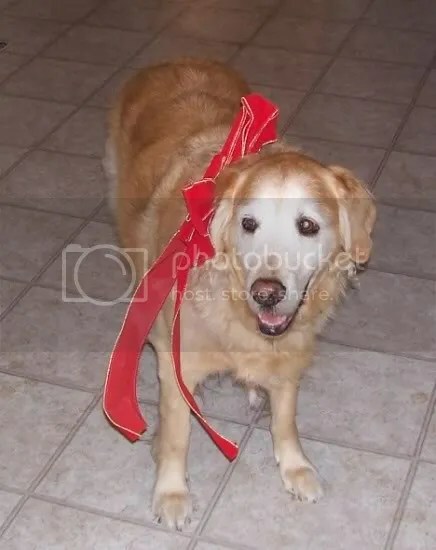 A beautiful person had a great idea to post a thread for people to list things they would like to have and it was a no pressure, stress free secret Santa kind of thing. Lampworkers all across the globe were soon sharing things with other lampworkers as a Christmas surprise. It was truly wonderful to read all the thank you posts from people literally everywhere, from all across the world. It’s a great community I tell you. One more thing I have on my list of thing to do, is to make butterfly and heart beads for Beads of Courage. They are used for symbolic gesters for milestones and memories of children with serious illnesses. Please, if you are a lampworker, consider this cause. It is something easily doable, or at least I think so. In a time when funds are tight, it is very rewarding to me to be able to find things I am able to do with love. 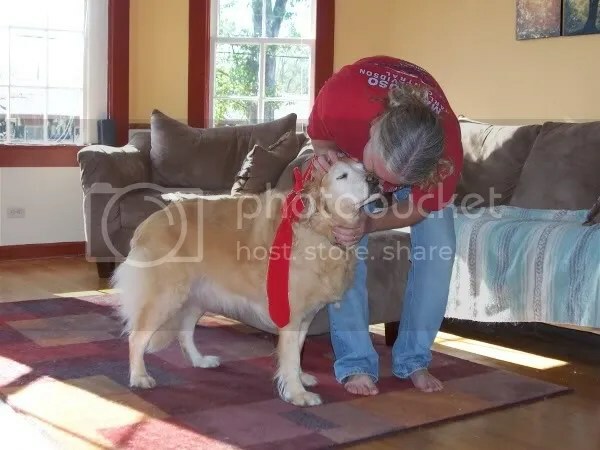 My pooch was my birthday gift from my hubby ten years ago. We always joke that every year she is my birthday gift, because she is the gift that keeps on giving. 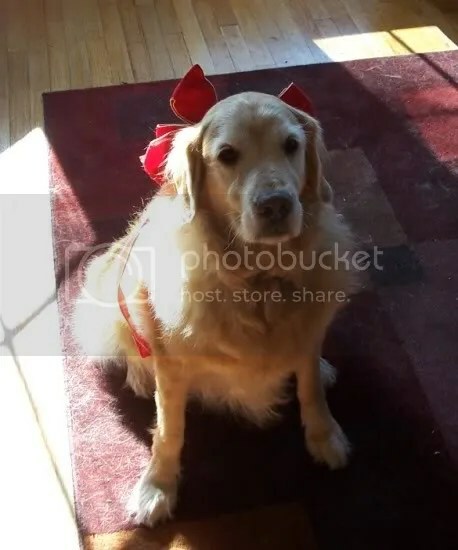 This is the first year she actually got a big red bow. She was pretty pleased with herself it seemed also. Of course anytime I am smiling at her and telling her how cute she is, she is pleased. So even though the car broke down on our way to my birthday lunch, and then I got a migraine the next day when Greg tried to make it up for me, all in all it was good birthday. How could it not be, with such a sweet present? 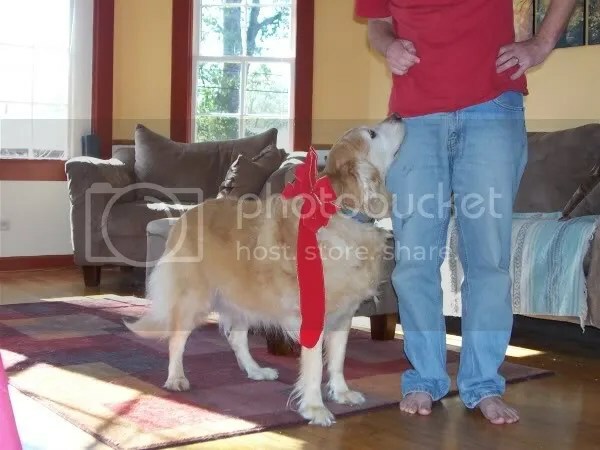 Here are some more of my favorite pics of my big red bow dog. The topic on Flaming Hot! this week, is how do you get it done when you work for yourself? That is a very good question. Most days I have a fairly regular schedule I stick to. In the morning I go through the emails and check for any important ones or questions that need answered. I then get the beads ready to be photographed. Thank goodness Greg takes care of the actual photographing. I do then edit the pictures and load auctions, the daily special, and something on etsy. Then there is the shipping. I get it all done, then off to the post office I go. It all depends on how much time I spend browsing around the internet, or if we take a walk that day, or morning chores, as to what time I actually get all this done. Usually hopefully by 1 or 2 pm. Then I start torching around 3 or 4 pm, or if I am really felling lazy, around 5 or 6, but that is rare. I admit, most days it is just routine. I have a certain number of things I like to list each day and I am pretty motivated to stick to it. Greg is much more likely to announce he is going to take a day off. I usually wait until I am exhausted or sick. Not a good plan I know, but it is true. I’m not sure where my motivation comes from. I tend to think of myself as kinda lazy sometimes. Like today. I would like nothing better than to curl up on my couch with a book. I doubt I will actually do it. Instead I am writing about it. We’ll see, I need to load those acutions and get those beads and marbles packages up first. I just put a huge dent in my Christmas list. That feels good. How about you? This year is our first year in a house in five years. I want so much to decorate it all pretty and Christmasy. I love Christmas decorations. They make me smile. However, since we have been living in the rv for so long, we got rid of all the things we use to have and we do not have it in the budget to buy new stuff this year. We did break down and buy a fun blow up outside decoration. It is a Charlie Brown and Snoopy movable thing. It is fun and makes me smile. At least the outside will be festive. I am hoping my mom will come through with a Christmas Wreath for my door, even though I didn’t tell her I wanted one. Maybe she will read this and one will show up. hehe….nice hint huh mom? She makes really nice silk flower arrangements. I am not complaining however. We feel very blessed this year, and after all Christmas isn’t about stuff anyway. There is a great secret santa thread on one of my lampworking boards were lampwrokers and sending gifts to each other. The generosity is overwhelming. It makes me smile to read when people get a gift and how happy it made them. The gifts are all random, so no one knows if one is coming. A surprise in the mail box. What can be better than that? H ave a fantastic holiday season!